To learn how to get started with Educator Tools, watch this INFOhio video tutorial. Enter a few words in the search box or click one of the limiter labels and check the box next to the limiter to get a set of results. To search for an exact phrase, put your search phrase in quotation marks. To limit your results to a Grade, Subject, Dimension of Inquiry, or other limiter, click the limiter label and check the box next to the limiter. The more limiters you check, the fewer results you’ll get, but those results will be more specific. To clear a single limiter, click the “X” next to that limiter at the top of the page under the search box. To clear all limiters, click the red “X” next to the row of limiters at the top of the page under the search box. When you find a resource you like, click the heart on that resource in your result list. That will add it to your session Favorites. Before you exit Educator Tools, click the heart icon near the search box to see a list of all the resources you liked and to email the list of Favorites to yourself. Note: your Favorites will be saved for one session and may not be saved after you exit Educator Tools. Each day, INFOhio retrieves new standards-aligned instructional content. Visit Educator Tools often to find the best instructional materials for you and your students. For student texts, videos, images, and additional resources you can use with the lessons and other materials you found in Educator tools, follow our Two Steps to Stepping up Student Learning and visit ISearch next. If you have questions, suggestions, or need to report a problem, contact us at support.infohio.org. Educator Tools, powered by INFOhio, now includes more than 45,000 teacher-approved lesson plans, best practices, articles, websites, and other instructional materials, curated by Knovation, to support personalized learning, project-based learning, and the inquiry process. Knovation is an Ohio-based company with a team of education professionals who use a 127-point rubric to evaluate the instructional materials. Leveraging Knovation’s managed OER metadata, INFOhio’s Educator Tools gives Ohio educators easy and free access to standards-aligned learning resources from exemplary K-12 content publishers. 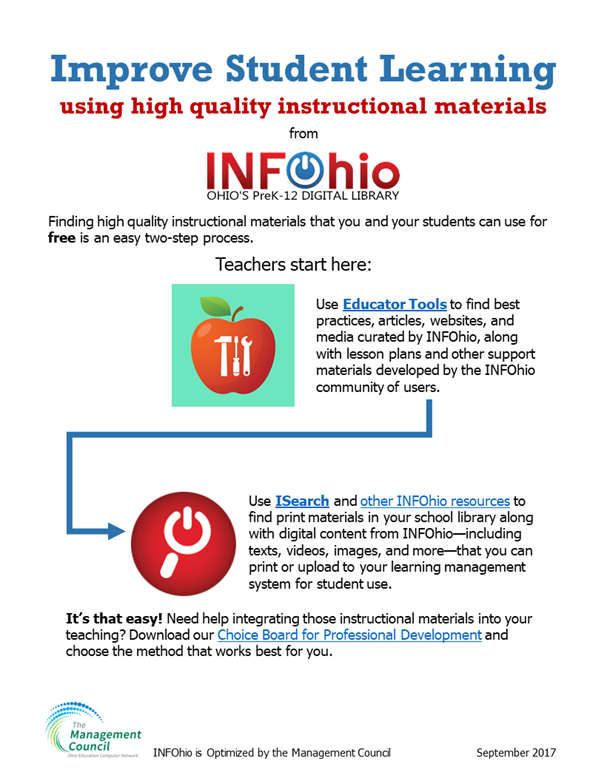 In INFOhio’s Educator Tools, find the best-in-class learning resources for all grades, all subject areas, and all learning resource types to differentiate and personalize learning for your Ohio PreK-12 students.  79,385 Curated Resources and Growing! Your favorites list is on its way!